Months ahead of BMW’s launch of the third-generation, South Carolina-built BMW X3, BMW CEO Harald Krueger issues some strong declarations. Part of the reason Krueger felt so confident in the third-generation 2018 X3’s chances was improved global availability. Rather than depending so heavily on the Spartanburg, South Carolina, assembly plant – which then diminishes the number of X3s available to U.S. dealers – the new X3 is also assembled in South Africa and China. 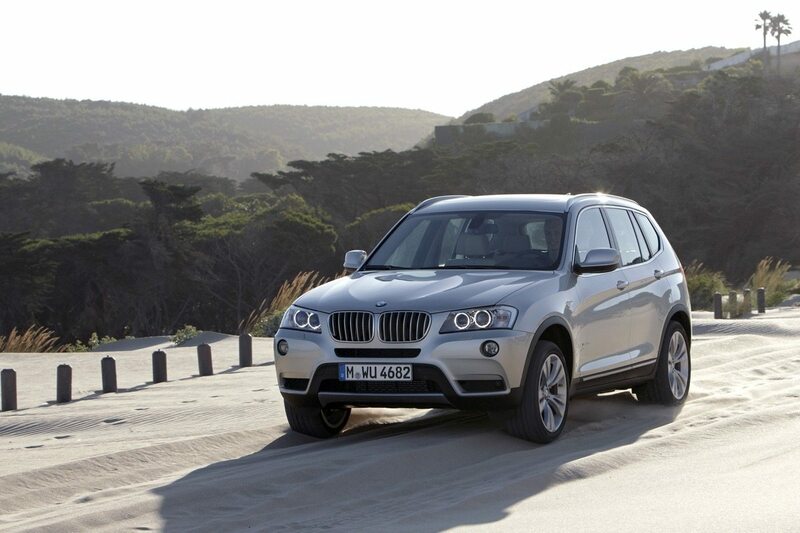 Unfortunately for Krueger, Kuhnt, and BMW dealers, the new X3 isn’t the best-selling vehicle in its segment. In fact, the X3 now ranks fifth. 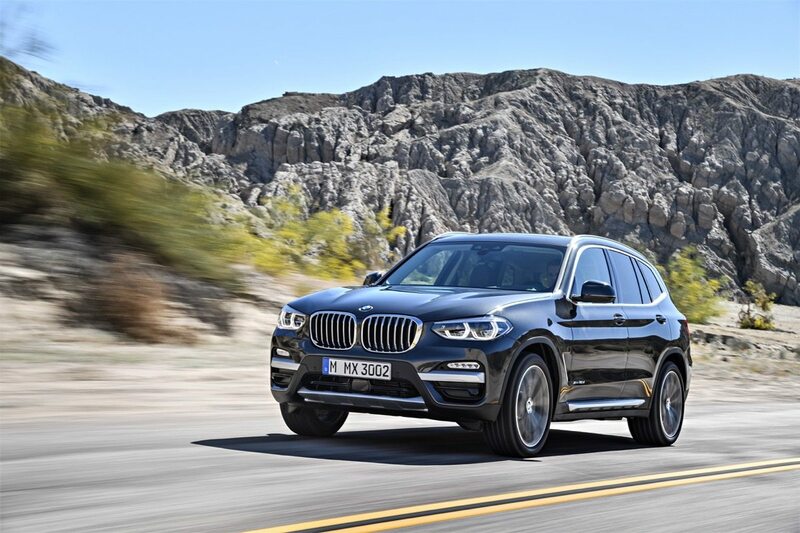 And while sales of chief rivals such as the Mercedes-Benz GLC and Audi Q5 are rising rapidly, sales of the BMW X3 are trending in the opposite direction. February 2018 marked the ninth consecutive month in which U.S. sales of the BMW X3 declined on a year-over-year basis. February’s 18-percent drop equaled 739 fewer sales in the second month of 2018 than in the same month one year ago. It was also the tenth month in the last 14 in which BMW failed to sell 4,000+ X3s, something Mercedes-Benz has done with the GLC in each of the last eight months; something Audi has done with the Q5 in each of the last twelve months. The Benz and Audi aren’t the only rivals over which BMW ought to worry. Besides slightly lower-priced rivals from Acura and Lexus (the RDX and NX), the new XC60 has the potential to power Volvo to new heights in America, as well. After the second-generation XC90 made headlines for much of the last two years, the second-generation Volvo XC60 is the Volvo utility vehicle that operates in the heart of the more affordable luxury realm. In February, its first month of availability, 1,620 copies of the new XC60 were sold. So what’s holding the new X3 back? From the get-go, pricing wasn’t in its favour. BMW stated its goal of becoming No.1 but then priced the X3 above the GLC, Q5, and Jaguar F-Pace. Yet availability remains a broader concern in the interim. 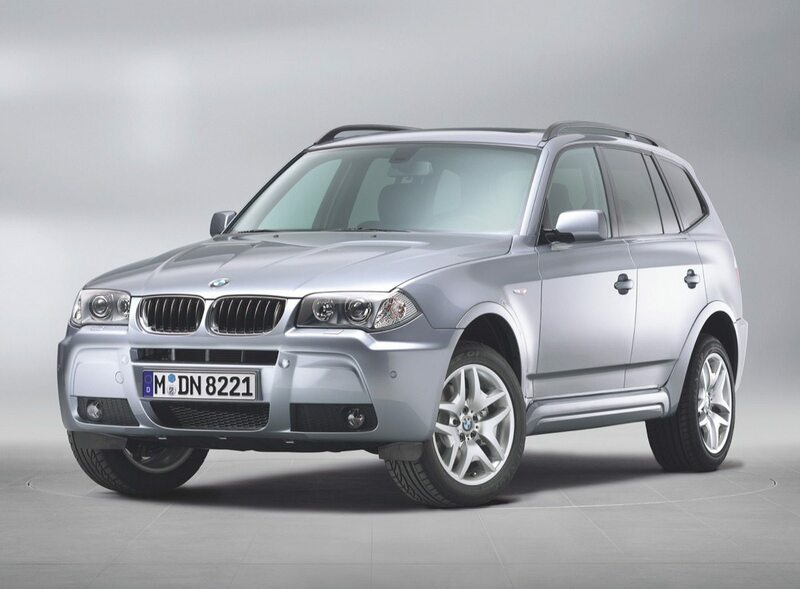 According to Cars.com, BMW has fewer than 4,200 X3s in stock. That level of inventory would be appropriate if BMW wanted to sell 2,000-3000 X3s per month, but in the give-me-what-I-want-when-I-want-it U.S. market, that’s simply not enough production for the X3 to operate at a high level. Audi has 5,700 Q5s in stock; Mercedes-Benz has nearly 6,400 GLCs. Regardless, the X3 is not presently close to achieving BMW’s goal. Through the first two months of 2018, the class-leading GLC has generated 10,196 sales. The X3 is 39 percent abaft.